Summer is finally here and the last few days I’ve been enjoying some time out at the beach. I’ve been living in my Mango strappy sandals which you can buy now for only £19.99, Bargain right? 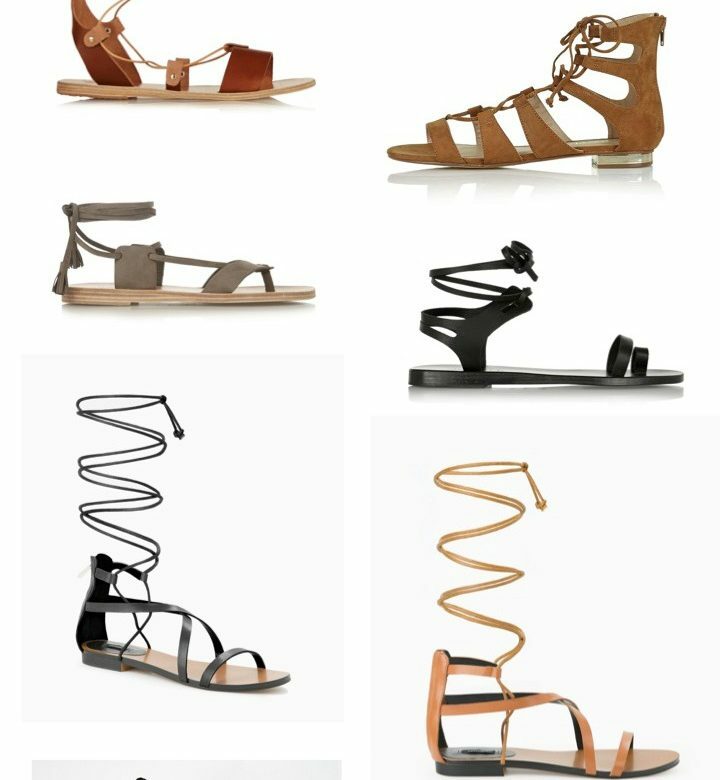 I’ve been getting many compliments on these sandals so thought I would put together a few of my faves (including the mango ones) that you can now buy online.